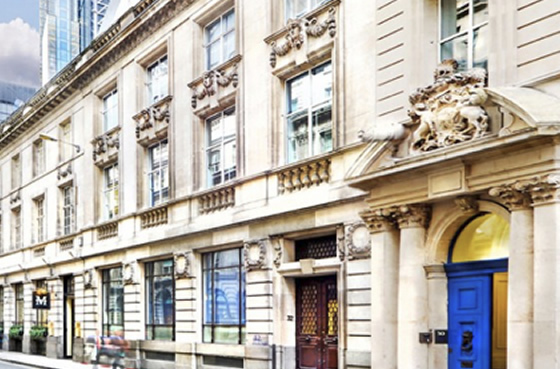 Set on the same street as the Bank of England this service office on Threadneedle Street is situated in the heart of the Capital’s International Financial district is unsurprisingly very popular with businesses connected to the finance and banking industry. This stunning business centre is set in the building that initially operated as the Bank of New South Wales and still has the original bank vault from the late 1880s. Run by a multi-award winning business centre operator who has lovingly refurbished the whole building to provide state of the art facilities and services that are second to none. The complete refurbishment has created a modern and highly impressive office environment featuring super-fast dedicated broadband and the very latest technology throughout. 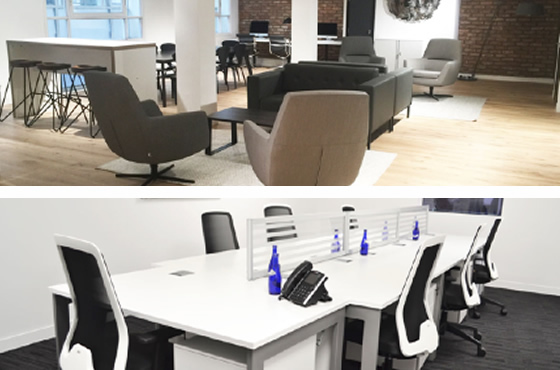 The very generous reception and communal space opens on to the spacious offices, with onsite meeting rooms and a gymnasium exclusively for client use. A short walk from Bank tube station with access to Central, Northern, District & Circle, Waterloo City Lines, Docklands light railway all provide superb transport links for this centre. Looking for a serviced office in City of London?